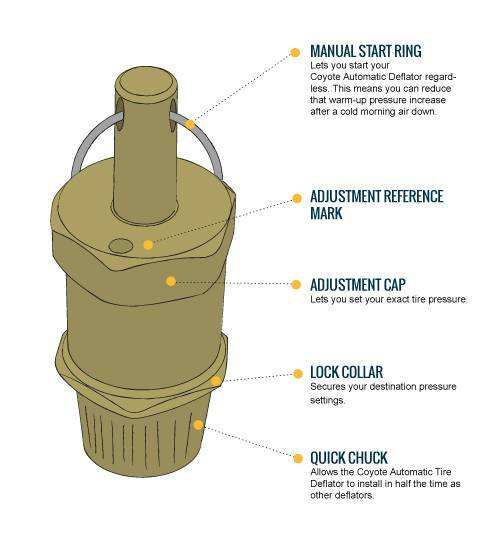 The Coyote Automatic Tire Deflators are an affordable, but MADE in the USA deflator set. There may be less expensive, Asian Import deflators that look similar, on the market. 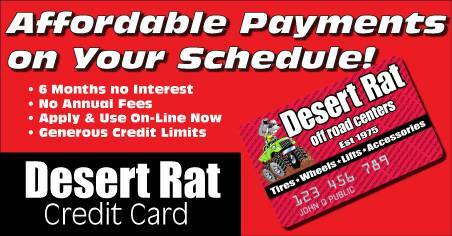 But there is not a more accurate & dependable unit anywhere! 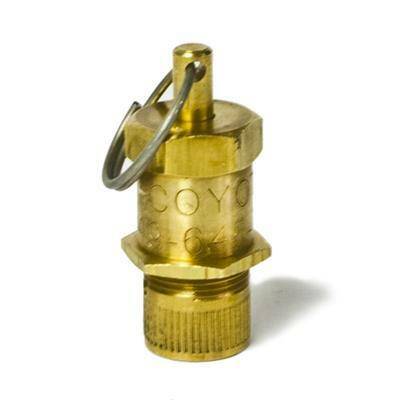 Coyote Automatic Tire Deflators are a spring loaded check valve with the ability to vary the spring pressure on the check valve via the Adjustment Cap. More spring pressure means a higher destination**, shut OFF pressure. Less spring pressure means a lower destination pressure. The Coyote Enterprise Automatic Tire Deflators are guaranteed to cover a destination pressure range of 4 to 56 PSI (CED456) and typically handle 3 to 65 PSI. and 5 to 45 PSI. 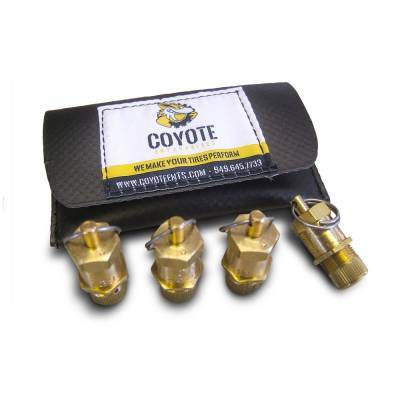 Coyote Automatic Tire Deflators come in a set of four deflators for 4WDs (CED456) including a carrying case and Quick set instructions. * Abused, misused and lost parts not covered under warranty.